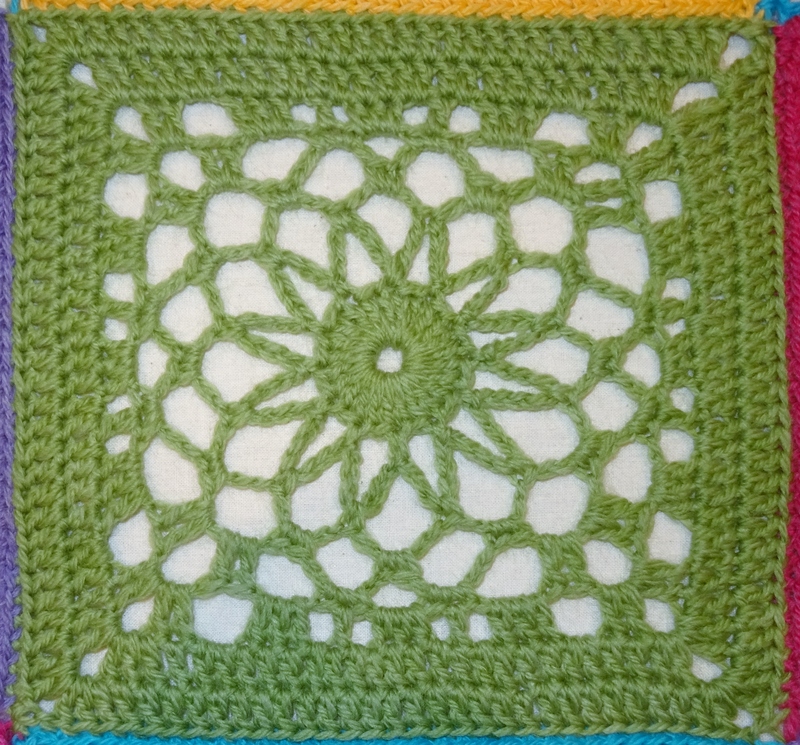 The pattern has been updated to include this motif and the locations in the blanket, it also includes a chart for motif 4 (for those who prefer charts). If you want to join in the CAL you can find the pattern here and the Ravelry discussion thread here. So, if I already bought the pattern and downloaded it, how can I update the pattern? You should have received an email or message via Ravelry to say the pattern has been updated, which should include the direct link. If not, just log in to Ravelry and download it again from your library. You will find it has more pages which include the pattern for motif 4.